This development is in the heart of the Cincinnati/Dayton growth corridor, one of the fastest growing areas in Ohio. During the past 50 years the Cincinnati and Dayton metropolitan areas have grown together along Interstate 75. The population along the I-75 corridor has increased by more than 60,000 just in the past 10 years. Dayton Ohio’s southern suburbs of Clearcreek Township/Springboro, Miamisburg/Miami Township, Centerville/Washington Township all have enjoyed unprecedented growth throughout the last decade. The southern suburbs known as the Southern Miami Valley Region, Springboro, Centerville and Washington Township have adopted legislation effectively prohibiting new big box retail. 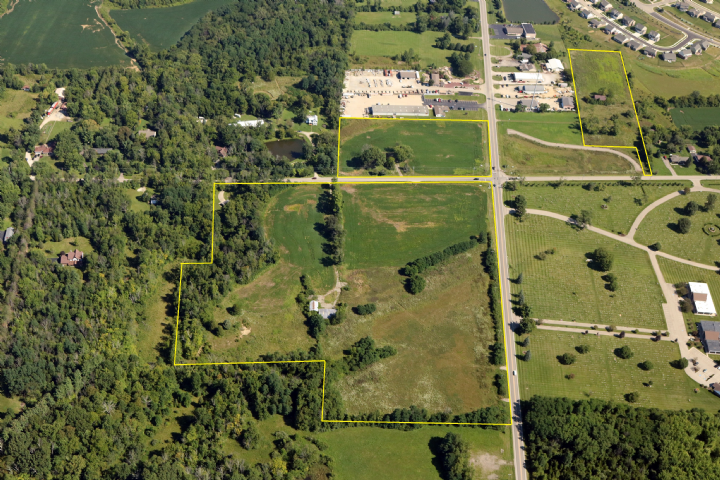 Clearcreek Township, however, has designated this site as the only site with sewer where they will allow big box retail. Many of the region’s new residents are young families with children, who are drawn to the area by its strong housing values, convenient access to large employers and excellent schools. As a result of this rapid growth, in both people and business, the Ohio Department of Transportation approved construction of a new interchange located at Austin Boulevard and Interstate 75 to relieve the burden currently placed on the existing roadway system and address the double-digit growth projected in to the future.